A traditional bento meal generally features one portion of rice, one portion of meat or fish, and one or more portions of pickled or cooked vegetables. Bento can be purchased at a number of different places throughout Tokyo, including konbinis and train stations. In fact, bento in train stations is so popular it has its own name - ekiben. 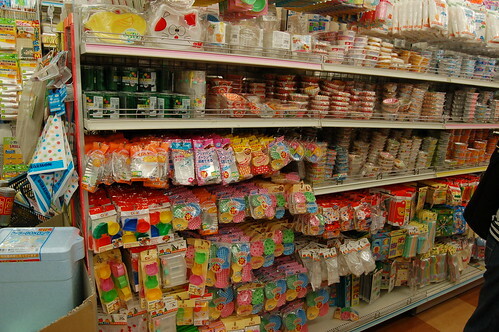 Home bento accessories can be bought in a number of shops in Japan, including boxes, food picks, sauce containers and furikake shakers. Bento is so popular in Japan that if you are anywhere public around lunchtime you will notice the appearance of brightly coloured character boxes, muted traditional boxes and of course macho boxes from many a bag. 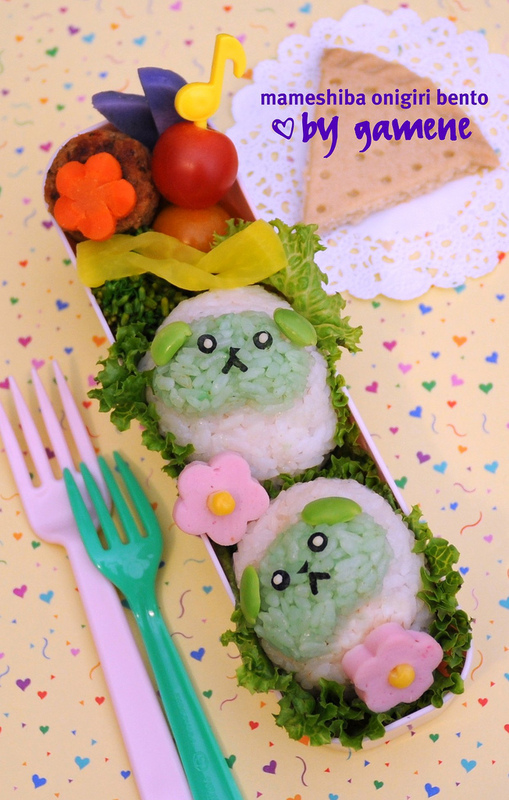 So don't be surprised if the prim-looking office worker next to you pulls out a bright Totoro box, filled with kawaii-faced bears and fruit-shaped food picks.